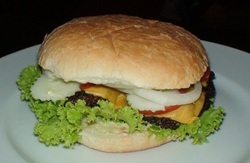 Here you can get it, maybe one of the best, healthiest, handmade XXL-Burger of the Eastcoast Thailand !!! 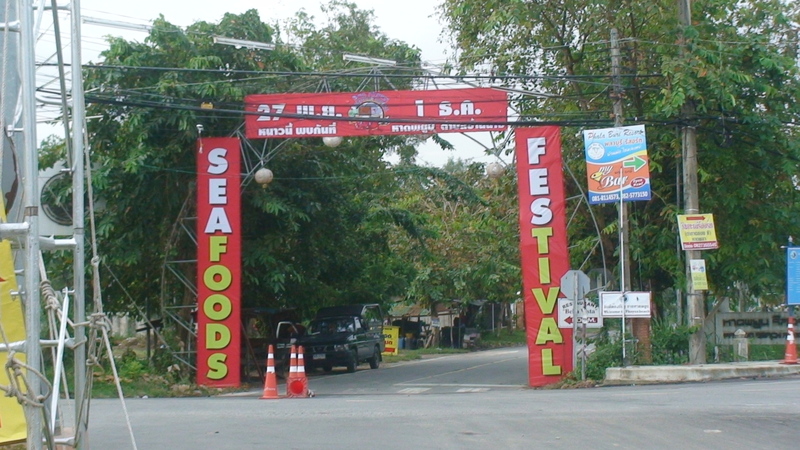 viaงาน เทศกาลฤดูหนาว Ban chang Seafood 2013 : งานแสดงสินค้า 2556 งานแสดงสินค้าทั่วไทย จองบูธ ออกบูธ ลงทะเบียน, มหกรรม, เทศกาล, ระยอง by ThaiFranchiseCenter.com. viaTommys Bistro & Bar, Banchang, Rayong, Thailand – Tommys Bistro & Bar – German, International & Thai Food. XXL – Burgers and much more !!! Our service Ladies are friendly, courteous, not intrusive and always with a smile on their faces…..
viaTommys Bistro & Bar – German, International & Thai Food – Tommys Bistro, Ban Chang Thailand. There are four elephant camps on Koh Chang but we have deliberately chosen to write only about Ban Kwang Chang as it stands out from the others and we really likes this place and recommend it to every one. Here you see and experience the elephants in their natural surroundings in the rainforest with cold refreshing rivers around and located far enough away from the busy main road. Elephants move more or less freely in the camp and is a liberation to see them without the chains on their legs. Staff are caring and respects the elephants. On the trekking tours the guide walks next to the elephant and manages it from there and then lets you sit directly on the elephants neck with your legs behind the big ears! viaElephant Trekking Koh Chang – Ban Kwan Chang Elephant Camp. Everytime a great time at Oodies….. 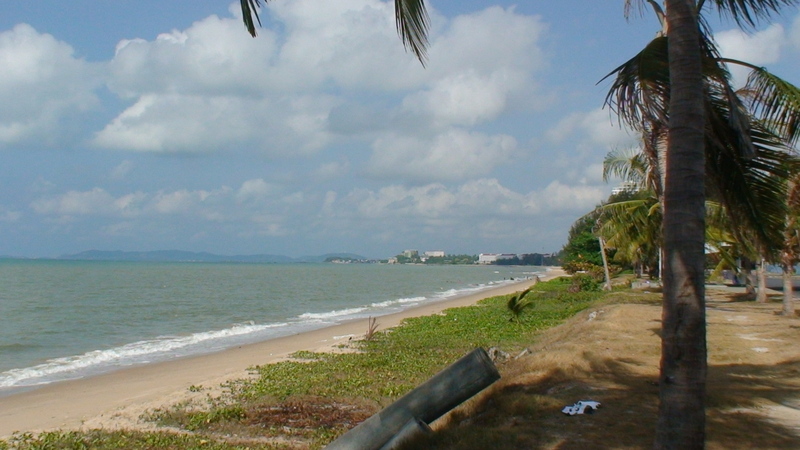 The Had Nam Rin Beach in Ban Chang, made for relaxing times….. 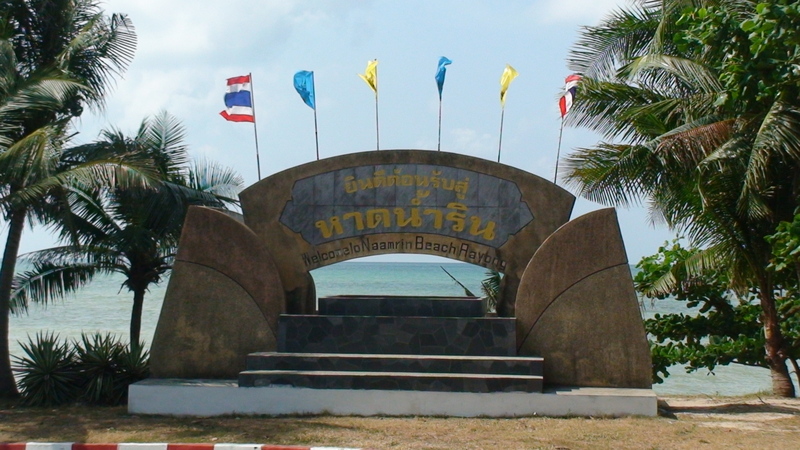 Welcome – ยินดีต้อนรับ to our Eastcoast-Thailand Blog !!! and in all other languages to our brandnew Blog about Ban Chang, Rayong, Koh Samed, Koh Chang and the Eastcoast of Thailand.